Owner Advantage Rewards @ Uxbridge Ford Uxbridge Ford Dealer ON. 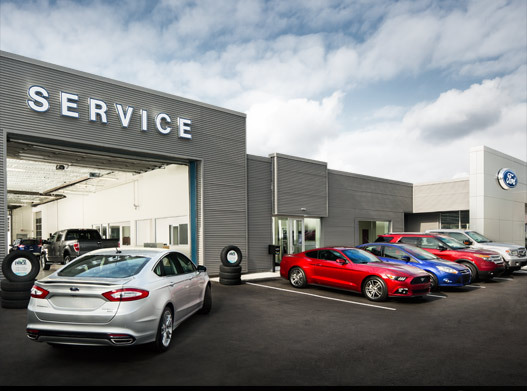 With Ford Service, you’ll earn Owner Advantage Rewards for every service visit. 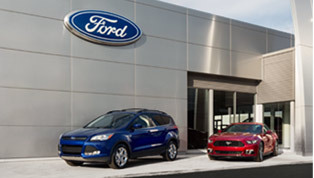 And you’ll always get competitive prices, convenient hours and great service from expert Ford Trained Technicians. Ask an advisor for rewards. 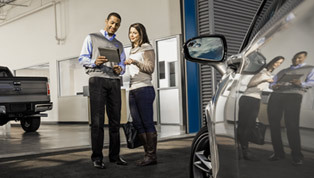 Every time you bring your Ford (or any vehicle in your household) in for service at your designated Ford dealer, you’ll get a 5% credit toward your future visits. * Just ask a Service Advisor about Owner Advantage Rewards. 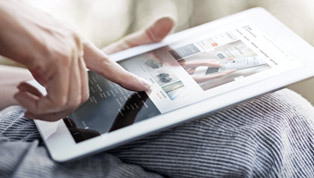 As an Owner Advantage Rewards member, it’s easy to see the rewards you have earned. Just click here. And, thanks for being a member.